We are a family of Italian immigrants from Argentina. 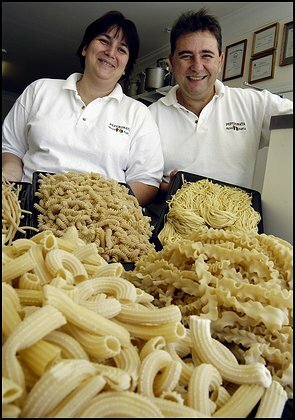 We've been making pasta all our lives and professionally for more than 12 years. 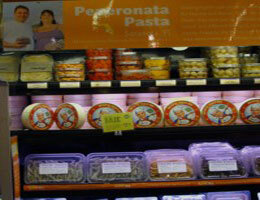 We moved to Sarasota with our factory "Peperonata Pasta". 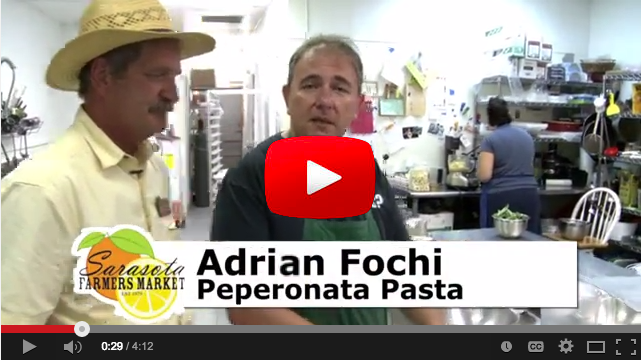 Peperonata pasta is a longtime family tradition. 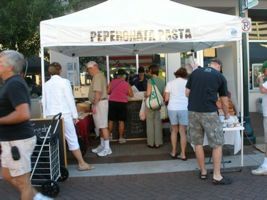 PEPERONATA PASTA is the place where FRESH PASTA is done daily and where the family traditions and recipes are very much alive. Here you can enjoy a meal just like an old fashion family reunion with your loved ones.